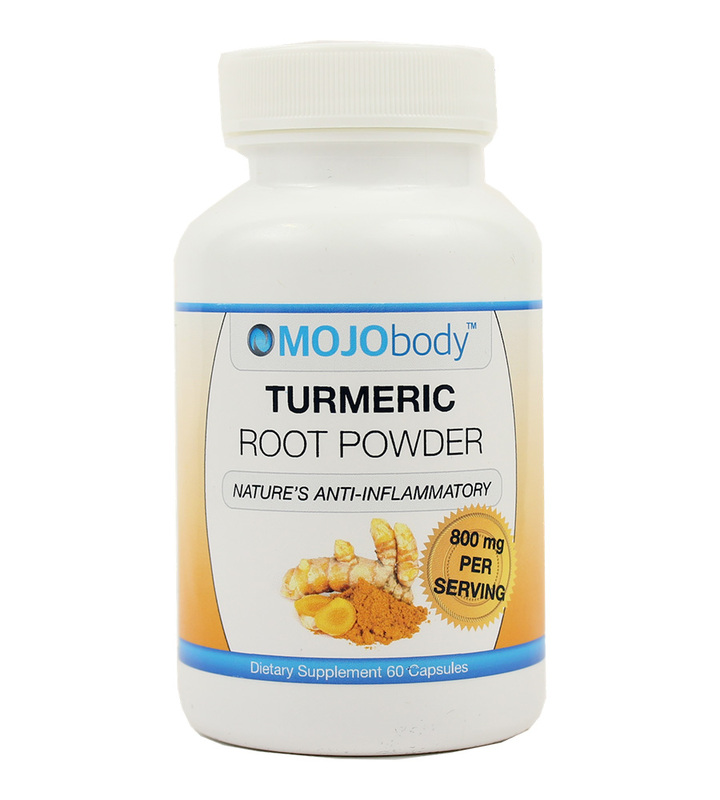 Turmeric has long been used as a powerful anti-inflammatory in both the Chinese and Indian systems of medicine. Turmeric is the fourth most antioxidant-rich herb with an Oxygen Radical Absorbance Capacity (ORAC) of 159,277. 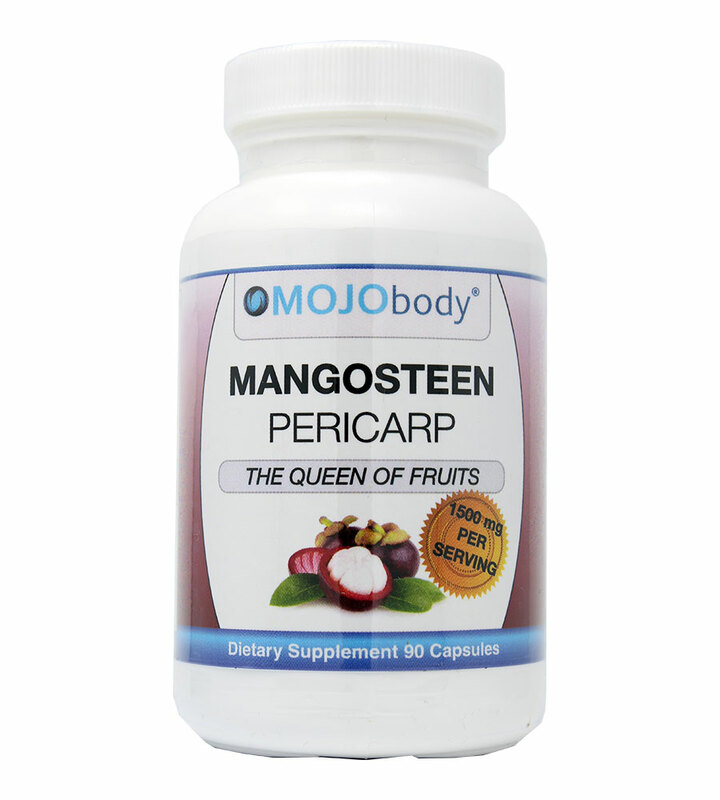 Mangosteen has been traditionally used to reduce inflammation, preventing inflammation may help people who have mobility issues due to swelling and soreness in the joints to feel better and be able to move more freely. 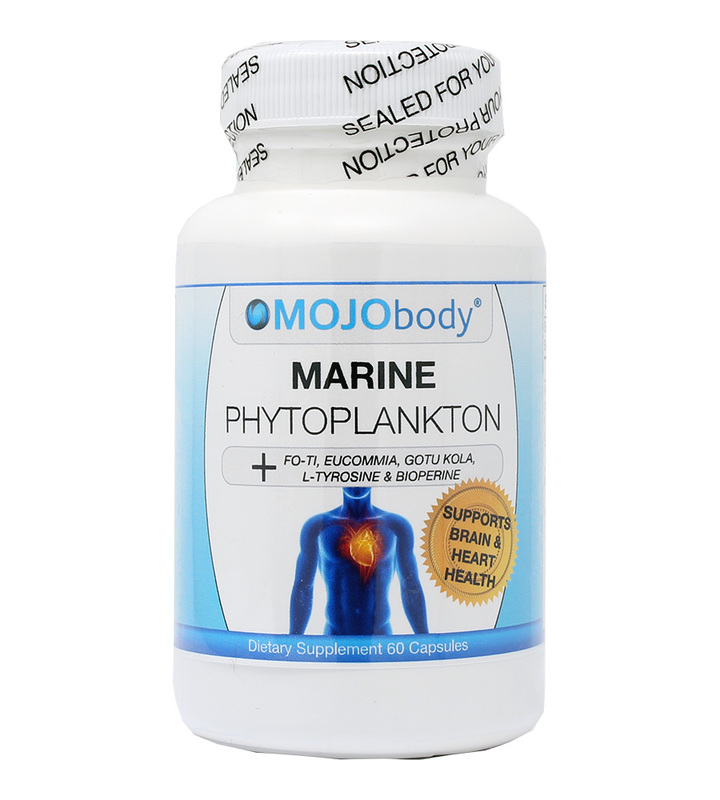 Marine Phytoplankton is a single-celled aquatic organism, or microscopic algae and is the foundation of the food chain. Phytoplankton is considered to be one of the most powerful super foods, and one of the most nutrient dense foods on the earth. Moringa trees are often referred to as the tree of life because of their medicinal uses over the span of many centuries. 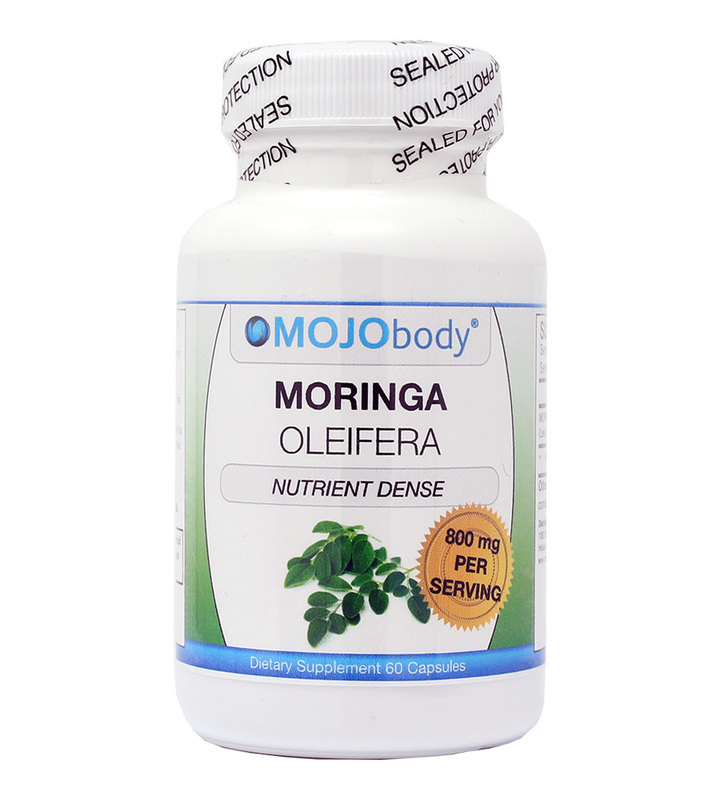 Moringa oleifera is a superfood to beat all superfoods, even in its supplement form. 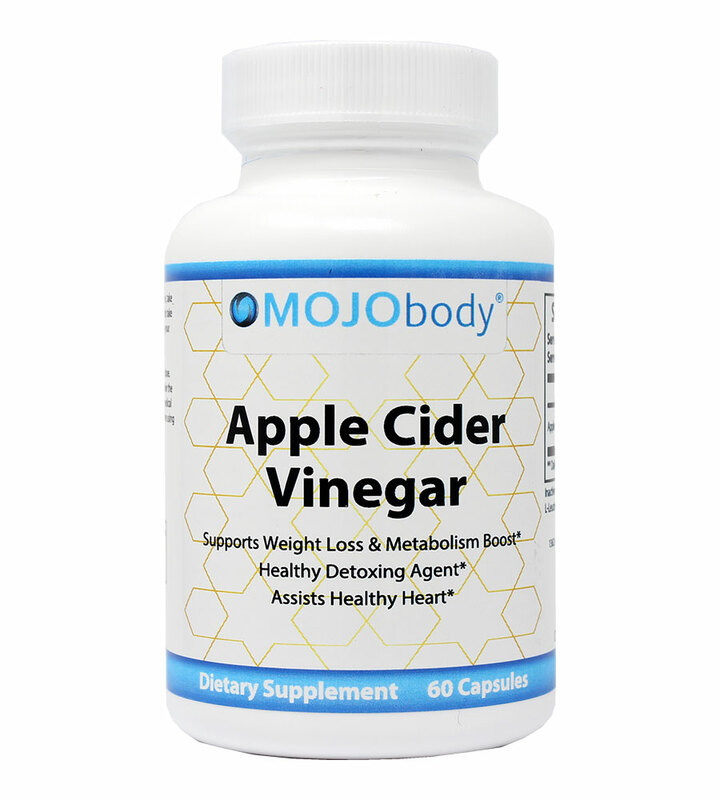 The amount of anti-oxidants, anti-inflammatories, vitamins and minerals it contains is everything your body needs and more. 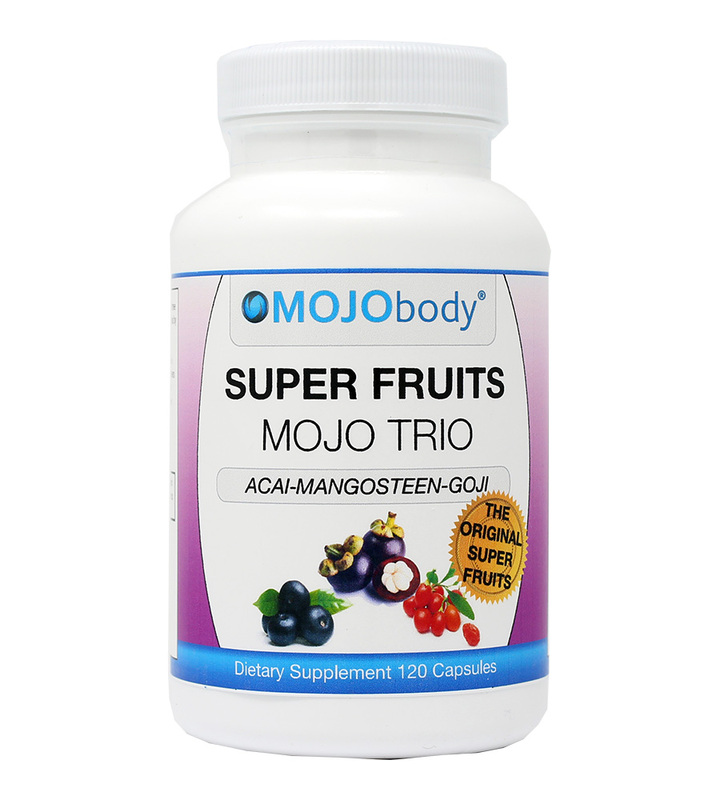 Acai Berry, Mangosteen and Goji Berry are the three original super fruits recognized by health professionals world wide for their amazing health benefits. Acai berry has been cherished by the Amazonian people for centuries. 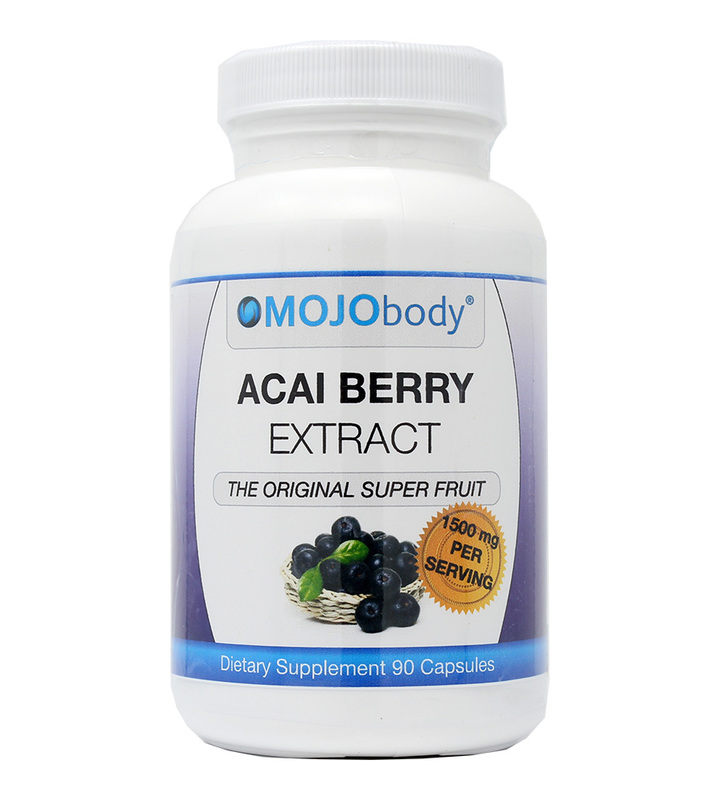 The acai berry has a wide array of phytonutrients that make it one of the most well publicized superfoods among health enthusiasts. 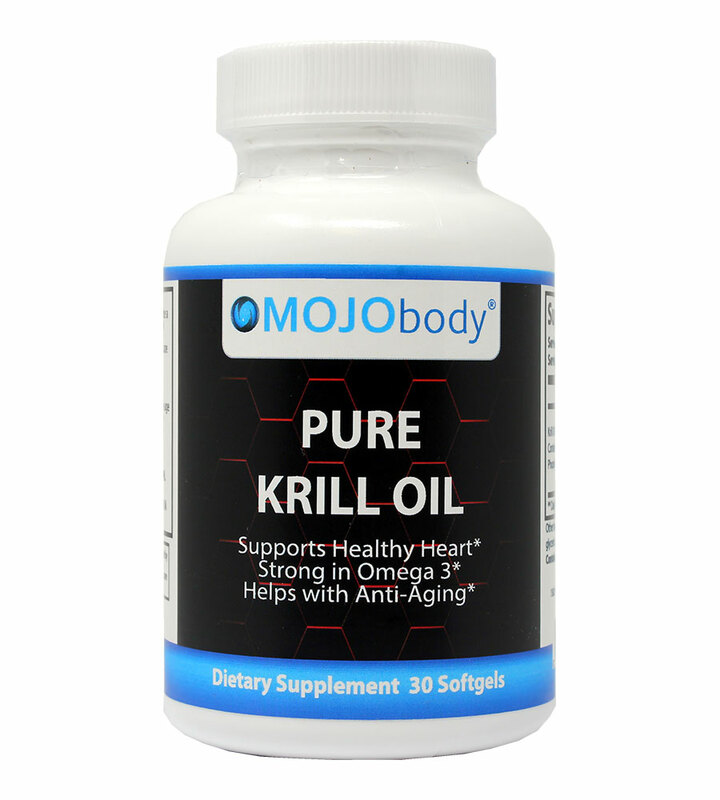 Pure Krill Oil Soft Gels Rich in Omega-3 Fats EPA and DHA Made From the Freshest North Pacific Ocean Krill. Our Krill oil is rich in omega-3 fats epa and DHA. Krill oil is capable of being absorbed by the body much faster than fish oil, which eliminates any fish aftertaste. This Vitamin supplement is made up from freshest North Pacific Ocean krill. 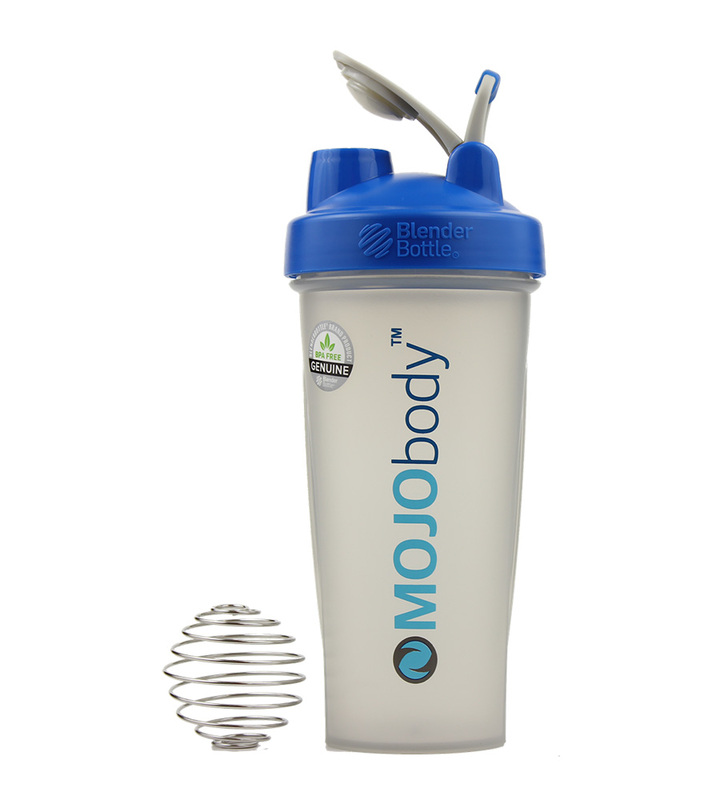 Are you tired of hearing about all the things that male enhancement companies offer to men? Do you wish there was a product to improve female libido? Well, there is. Female Enhancement is designed especially to improve the libido and physical pleasure of women. It does this in several ways. 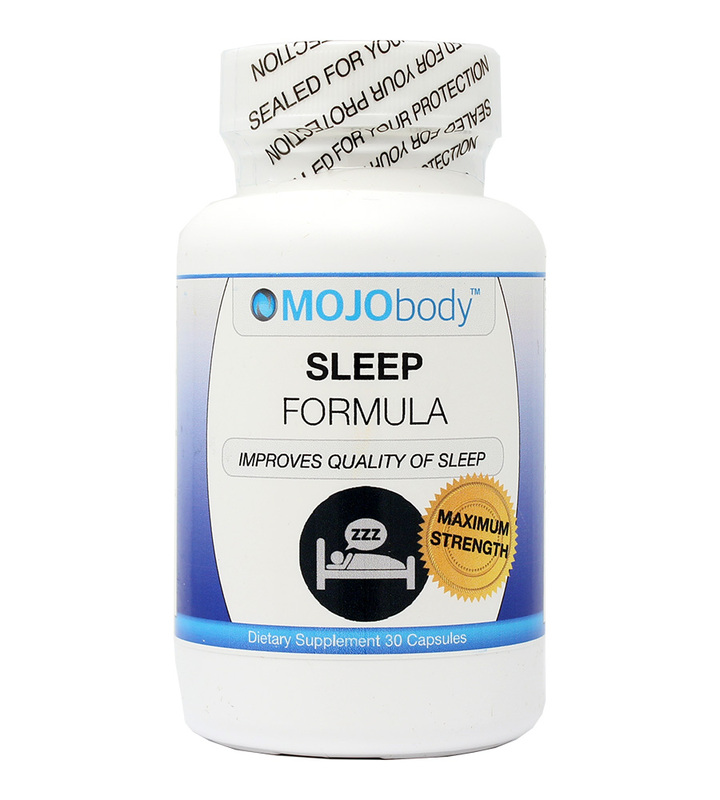 Are you looking for a daily supplement that can boost your sexual performance? 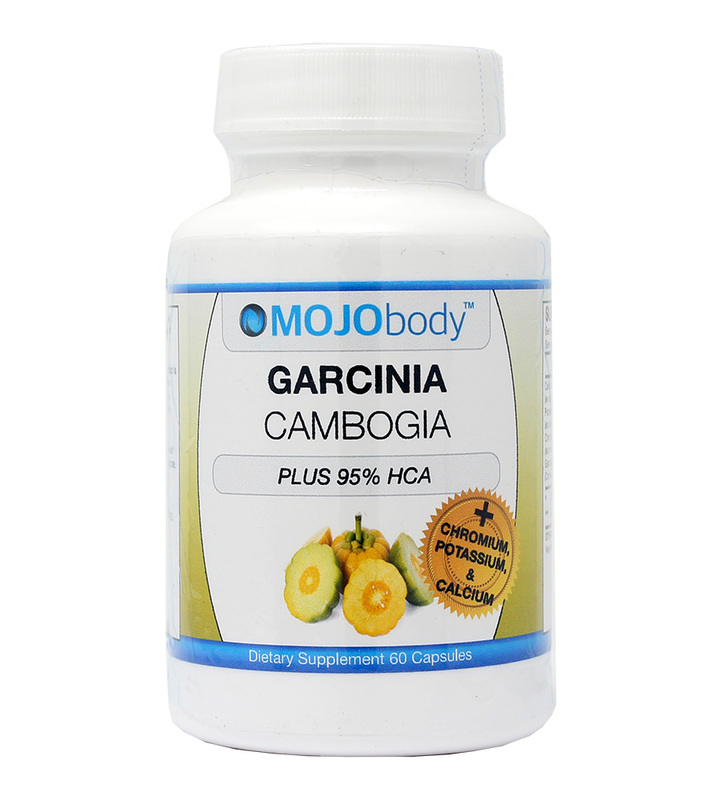 Male Enhancement may be the supplement for you. 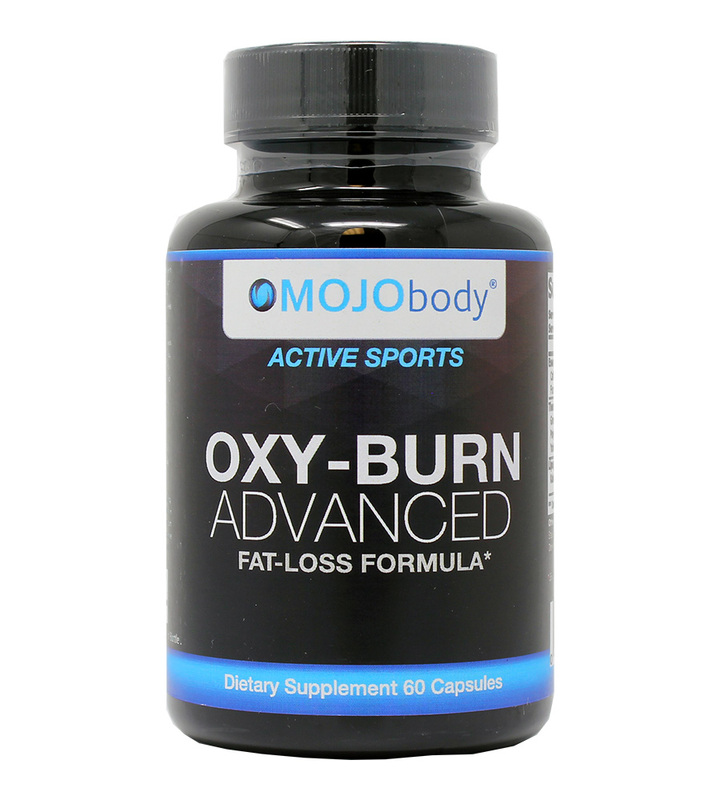 Unlike many other male enhancement products, Male Enhancement is intended for use as a daily supplement. It is also available without a prescription. 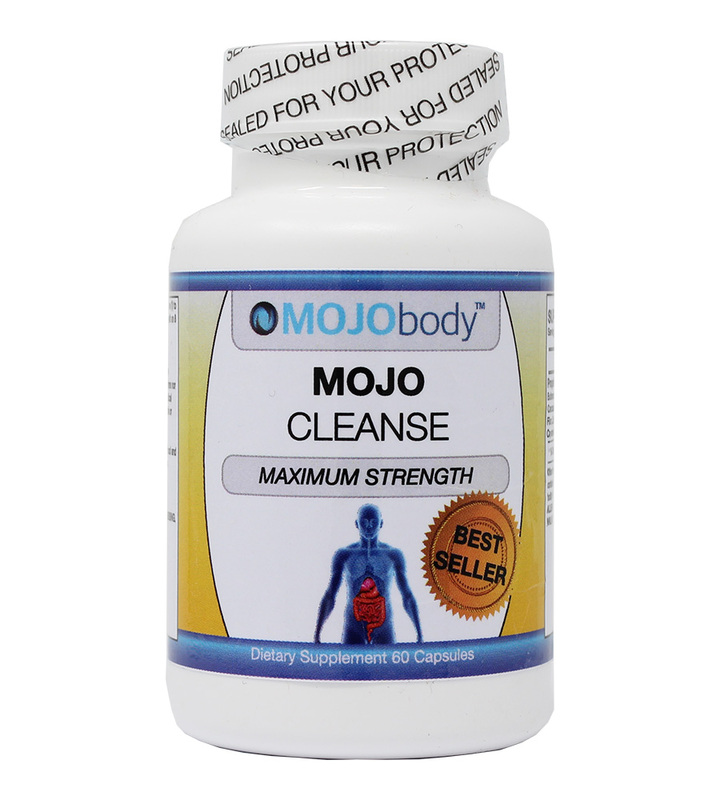 Are you looking for the best supplement to benefit your overall health? 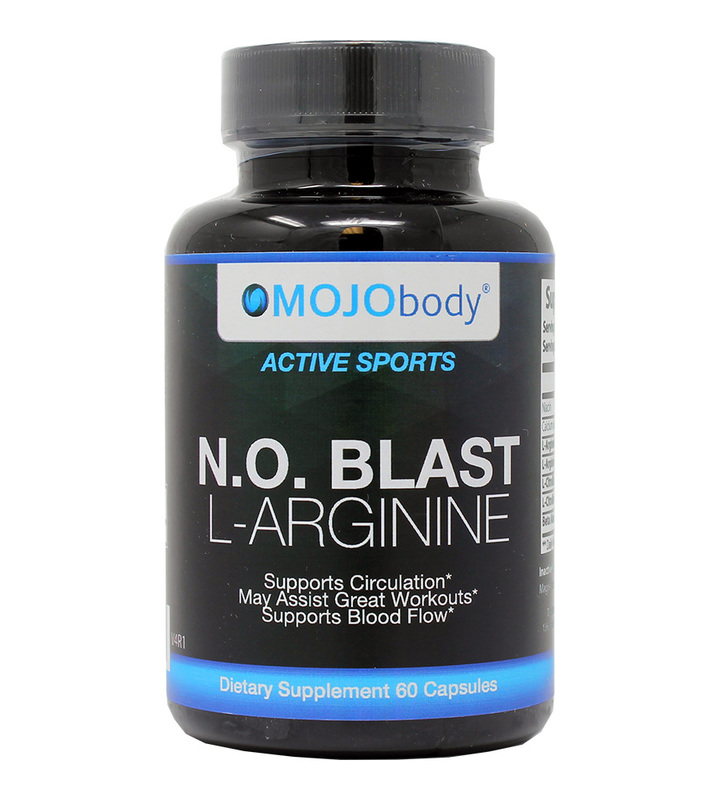 Nitric Oxide Blast with L-Arginine just may be the supplement for you. 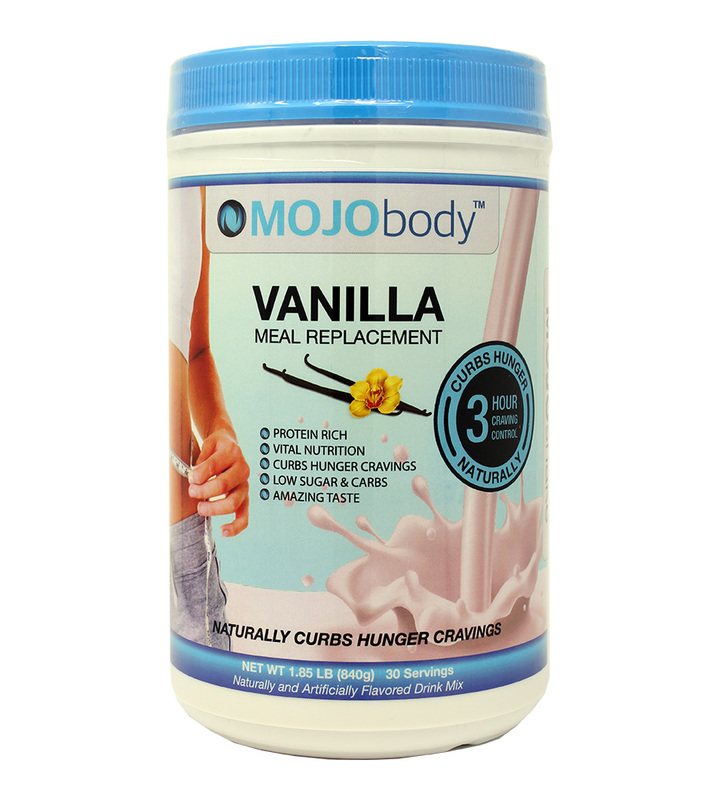 Its key ingredients encourage the production of creatine, an essential building block for protein. Ultra Test Natural Testosterone Support - Contains Natural Vitamins, Minerals and Herbs to Make an Extremely Effective Testosterone Support. 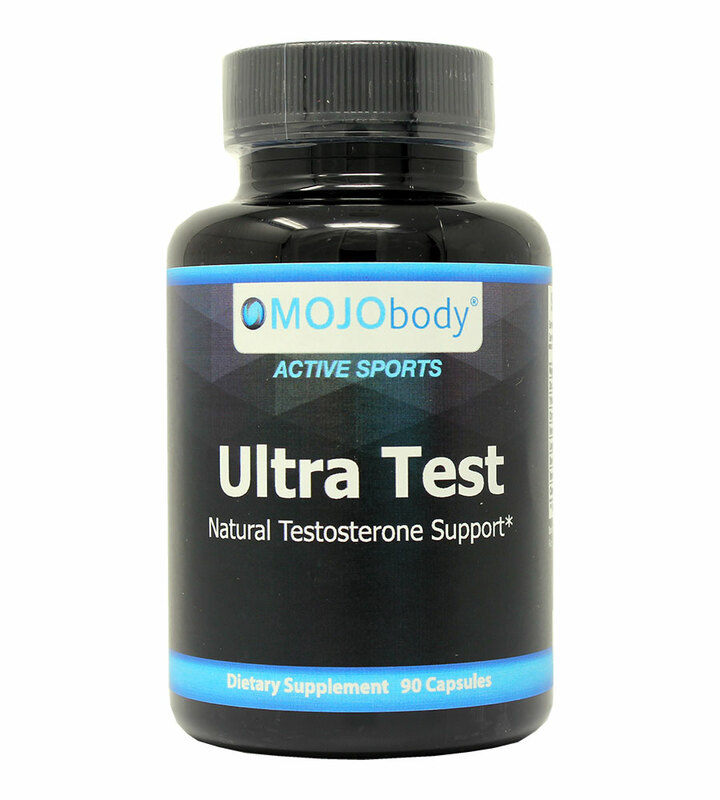 Ultra Test contains natural vitamins, minerals and herbs to make an extremely effective testosterone support. 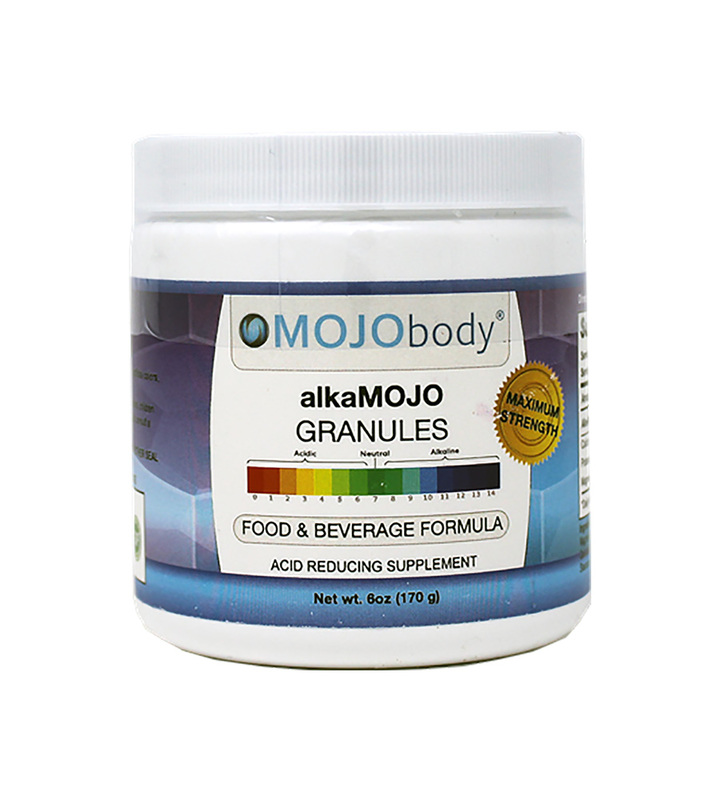 These vitamins and herb helps to support the body’s natural production of testosterone. Mango•xan® is a great-tasting antioxidant rich natural nutritional juice supplement made from the perfect blend of exotic Mangosteen superfruit and other pure fruit juices. It has twice as many xanthones per serving than other brands (independent tests). 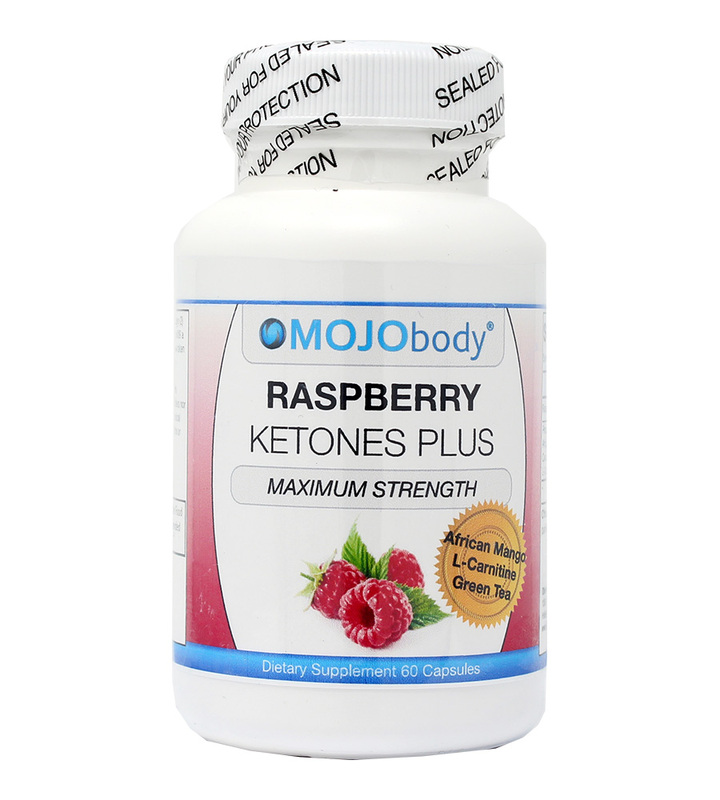 Packed with Xanthones, Mango.Xan is the highest quality mangosteen beverage. 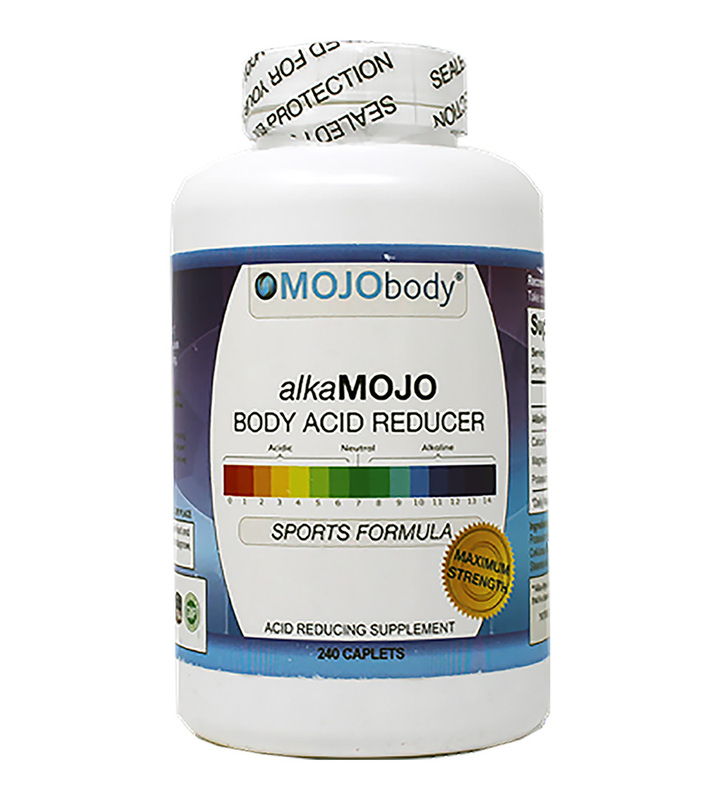 Are you looking for a daily supplement that can boost your sexual performance? Our Male & Female Enhancement COMBO PACK will put your love life in overdrive. Mango•xan is a great-tasting antioxidant rich natural nutritional juice supplement made from the perfect blend of exotic Mangosteen superfruit and other pure fruit juices. It has twice as many xanthones per serving than other brands (independent tests).